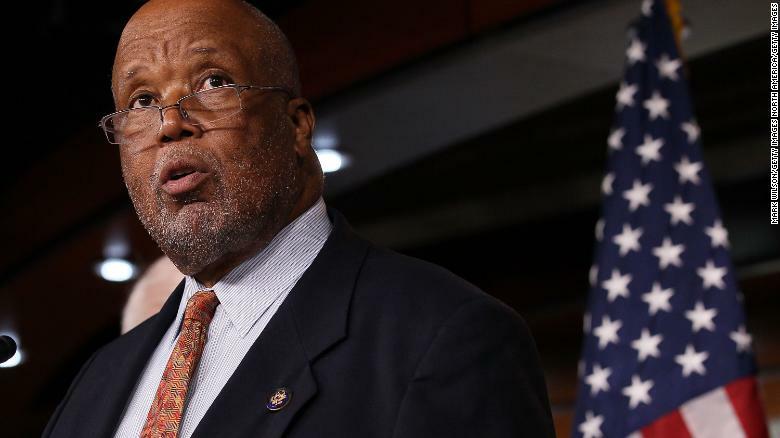 Three members of the Congressional Black Caucus called Monday for the bombings in Austin, Texas, to be classified as "ongoing terrorist attacks." In a joint statement, the three members also called for officials to determine whether the bombings are "ideologically or racially motivated." "The community impacted is now under virtual house arrest and the entire city is posed to be in a state of fear -- which can easily transition into panic," read the statement from Homeland Security Committee Ranking Member Bennie Thompson, Congressional Black Caucus Chairman Cedric Richmond and Judiciary Subcommittee on Crime, Terrorism, Homeland Security Ranking Member Sheila Jackson Lee. "We cannot stand idly by while our communities are under attack," they wrote. "This has become a national security issue and the full investigative force of the federal government must be focused on stopping these attacks." Two people were wounded Sunday when a device exploded in an Austin neighborhood, the fourth package bomb to explode in the city since March 2. Many minority residents in Austin have been on edge since the bombings started, as the first three bombings killed or wounded minorities. Two black men were killed in the first two bombings, and an elderly Hispanic woman was wounded in the third. The two people wounded Sunday night are white. Police say they are working under the belief that the explosions are related, though they have not ruled out the possibility that the first three bombings could be hate crimes. The statement from the three Congressional Black Caucus members urged congressional leadership to insist that the FBI brief members of Congress about the bombings. "We also call on the chairmen of the committees we serve on -- Homeland Security and Judiciary -- to recognize the gravity of the domestic terrorism threat and work with us on developing concrete and common-sense solutions to counter it. "For too long we have focused only on certain sources of terrorism and violence while ignoring others." 0 Response to "Black caucus lawmakers want Austin bombings classified as 'ongoing terrorist attacks'"